Modern Jive is an irresistible social partner dance based on a fusion of various dance styles, is easy to learn, and can be enjoyed to a wide range of music with a regular beat. It’s a great way to make new friends, have fun and keep fit. Every week, complete beginners learn to dance with us. There is no need to bring a partner, you get to meet, interact and dance with everyone else in the room. Modern Jive can be enjoyed by all age groups with experienced dance crew on hand to guide, encourage, and develop your dance journey. We host dance classes, workshops and freestyle events. Modern Jive is a dynamic, fun, social partner dance, which is easy to learn, and can be enjoyed to a wide variety of music. Dancers of all abilities ranging from absolute beginner to experienced are catered for within our wide range of classes and workshops. 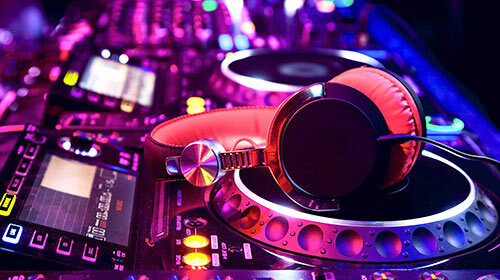 An extensive playlist is provided throughout our events ranging from modern, house & current charts, through to swing, blues and RnB. Join like minded people and have fun - Learning to dance could be one of the best things you ever do! Experienced teachers and crew on hand to support your learning in a relaxed, safe and fun way. A whole evening out for the cost of just £7, and enables you to learn a skill that will last you a lifetime. Davison CE High School with its beautiful dance floor, a great social environment. Even if you have two left feet, anyone can learn and enjoy this form of amazing dance. From absolute beginners to experienced dancers, JivePlay provides a wide range of lessons for all. 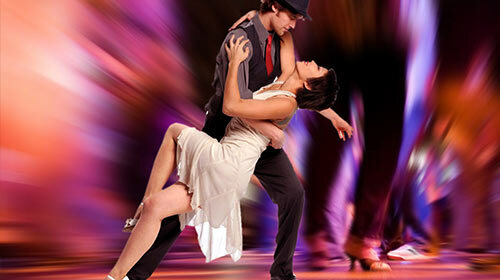 Dancing gives you a natural high, it gets the blood flowing and helps you keep fit. JivePlay Modern Jive - The next best thing to Strictly! Develop a new skill where you will have fun and enjoy for a lifetime! Get to know a great range of people all with their shared love of dancing! A fun evening of classes and social dancing for less than a price of a cinema ticket!